There are millions of housing units built around the world, some big and others small. They always have the same view, stand in the same place, and exist in the same country. However, there is a small portion of the world’s population with homes that have the magical power of movement. These are the people who own RV’s. RV is short for Recreational Vehicle, the first being the operative word. By definition, recreational is an activity one does for his or her own personal pleasure and enjoyment. The first advantage of selling one’s home to move to an RV is upgrading to a lifestyle of fun. The second is waking up to a beautiful, different view every day. Having variety can be fun. Having million dollar ocean-front views year-round, or your choice of nature’s best? That’s incredible, and only possible with an RV lifestyle. In a regular home, people are bound to have internet, and less likely to communicate amongst themselves. In an RV, even with the most powerful of providers, internet is inaccessible in some areas, making family time an obligation. This ensures bonding, and memories that will last a lifetime. Another great reason to have an RV instead of a house is not having a mortgage. Most Americans who own a house are currently paying their house off. 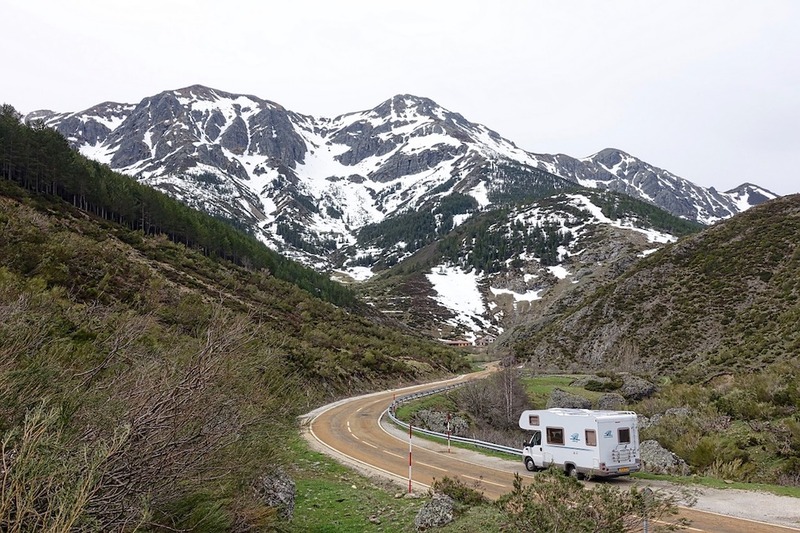 Paying for an RV relieves that stress and allows for that monthly money to go into travel money, smart investments or even a savings account for a financially lovely future. Moreover, by selling their home and moving into an RV, people stop being couch potatoes. The average American spends 5 hours watching television. An RV creates a desire to be outside since its not as large or comfortable as a regular living room. This means that people who live in RVs are generally much more active and adventurous. To add to this, it is proven that people who lead active lives are the healthiest, live longer, and are happier than those who don’t. A home can be stressful to keep clean, but with an RV there is no such thing! Since the spaces are so reduced it literally takes less than thirty minutes to vacuum, dust, swipe, wipe and scent an RV. This trivial detail that seems minor can alter the way a person spends literally hours of their life. Another advantage to owning an RV instead of an actual house is the fact that re-modeling is way easier. When people are tired of certain rooms in their homes or areas, it can cost thousands to change the space. However, in an RV, a can of paint can make the whole place feel brand-new. For only a few hundred dollars a person can make a significant remodel in a Recreational Vehicle. Totally worth it! Finally, and the best part, an RV allows for constant travel, sightseeing and exploring. Living in an RV is having constant fun and excitement, and there is nothing about that which can be beat by owning a home, because while a property might increase in value, the memories from moving from place to magical place are completely priceless. Pack up your things and go camping in Australia! Evangeline Yackel on Biggest Cultural Shocks Faced by Americans While Visiting Abroad! Holly @ Nut Free Nerd on Biggest Cultural Shocks Faced by Americans While Visiting Abroad!